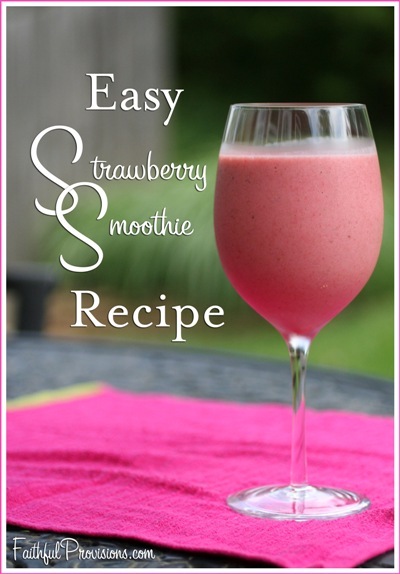 This is a very easy Strawberry Smoothie Recipe, only three ingredients! With all the sweetness of the strawberries and bananas, you can omit adding any sugar. And, if you can use frozen fruit, you don’t even need ice. 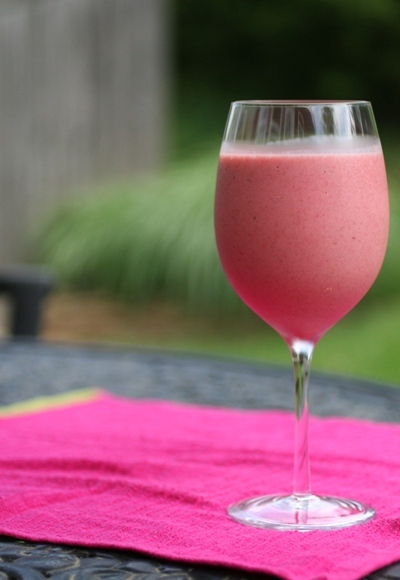 I prefer frozen fruit over ice because it gives the smoothie a very creamy texture. Substitute frozen strawberries for fresh strawberries, and a frozen banana instead of fresh banana. Or use fresh fruit adding 1 cup ice. 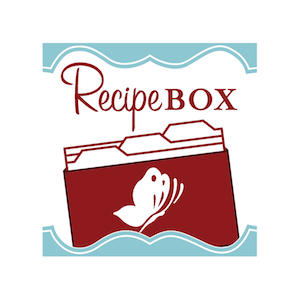 Leave a comment below if you need a little direction on how to modify the recipe to work with what you have on hand. That is my favorite way to work in the kitchen! Looking for a way to use your leftover strawberry smoothie? Try pouring into Popsicle molds for Strawberry Creamsicles. Or pour into ice cube trays and then transfer to a freezer bag. Use them later in the blender with your favorite milk or juice. If you have lots of fresh strawberries on hand, be sure to try out my Homemade Strawberry Ice Cream Recipe (just substitute for strawberries in this recipe) passed down from my grandmother. Heavenly! Put all ingredients into a blender until smooth and creamy. Serve cold. Pour leftovers into popsicle molds for homemade strawberry creamsicles. For Frozen Strawberries: fresh strawberries and 1 cup frozen bananas (instead of fresh banana) OR fresh fruit and 1 cup ice. I like to add a little bit of vanilla extract to all my smoothies! It enhances the fruit flavor and smells great, too! I always like to add ice to make it colder! I like the way you had the different solutions! Nice job! sup people this recipe sounds good but i made a little twwist to it by adding ice annd switching the banana with yogurt!!! I added blueberries! Yum!! Great recipe!